Lucas Gomez, Brevard College class of ‘21, Environmental Studies major and Wilderness Leadership Experiential Education major, spent the summer interning with Duke Research Experience for Undergraduates (REU). 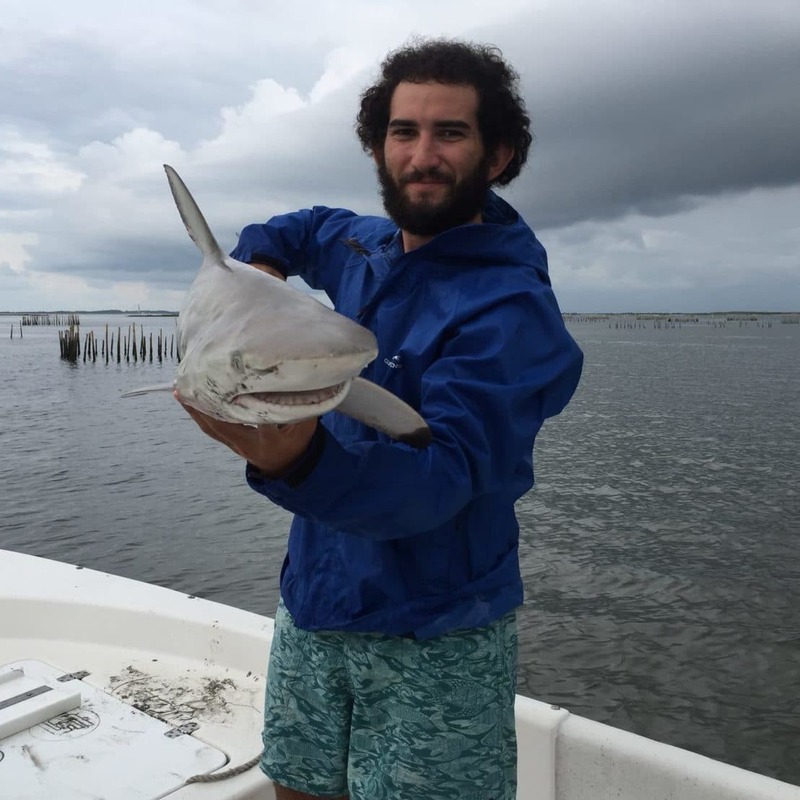 Gomez studied a variety of marine life at Duke REU’s marine lab, the Nicholas School of the Environment which is located in Beaufort North Carolina. Gomez, originally from Guatemala, moved to Morehead City, NC when he was a year old. He attended summer camp at the North Carolina Pine Knoll Shores Aquarium where he ended up working as a teenager. His time at the NC Aquarium sparked his interest in Environmental Studies and outdoor exploration. Several Brevard College professors wrote letters of recommendation for Gomez, and upon his interview with the Duke REU application committee, the panel was impressed with the experience Gomez had due to Brevard College’s experiential education model. 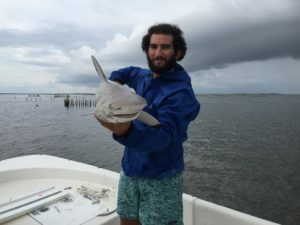 Ultimately, Gomez was the most experienced of the eight student interns, thanks to Brevard College and his background in marine life exploration. Gomez worked under Dr. Brian Silliman, the Rachel Carson Associate Professor of Marine Conservation Biology, who has been featured on good morning America and other news sites for his work. Gomez worked on a project in the same location as a similar study, but examined sharks and other apex organisms.